This is a game that is most popular due to the numerous series released. It has had its way to the top due to various reasons that may include its setting. 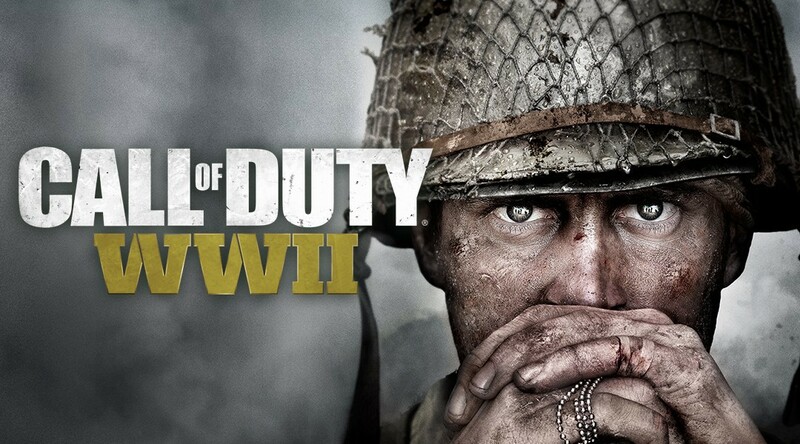 Call of Duty is a game based on the World War 2. For this one, you play on part of the Allied nations. No one goes to war alone so the game allows you to use back up of friendly soldiers. This gives the actual impression of being on a battlefield. You have to be smart even when fighting the Germans and ensure you take home victory. You can view the game from different angles as you can either be in the American army, British army or that of the Australian. There have been other numerous releases over the years like the Call of Duty: infinite war, Call of Duty: Blacks Ops, Call of Duty: Ghosts, Call of Duty: Advanced Warfare among others. For that war gaming experience, consider Call of Duty as the first choice. Anyone looking for a strategy war game should call it quits as the command & conquer is the real deal. It has had its way due to its high quality and the gaming experience that no one who has played it before can resist. This can be explained by having been developed by globally known game developers, Westwood Studios. The game has an old and new setting altogether. In the game, you fight to earn resources, the more you gain. This combat game is the total package considering it is in 3D featuring. It has an added advantage as it can be downloaded on Android phones and PC. So let the games begin! Talking of strategy games, we have one. 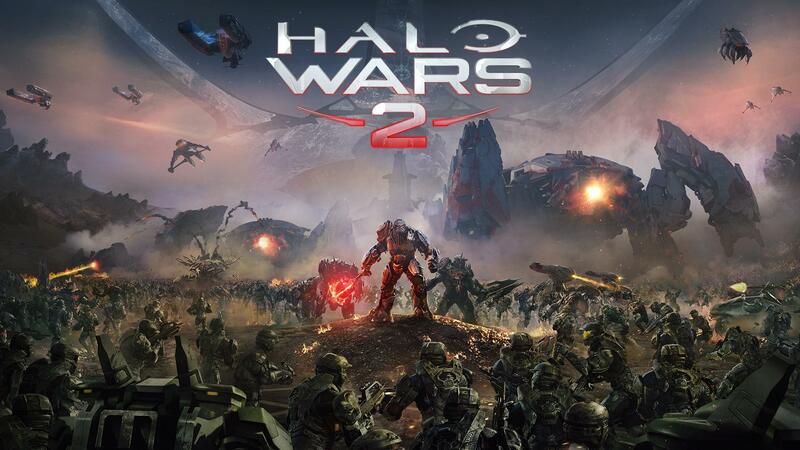 Produced by some of the best game developers, 343 industries, this game has another level of uniqueness. With the realization of multiple war games out there, this one ought to be different. It could be made more challenging with new war tactics, something not experienced before. With the Total War games crew behind the scenes of this game, what could possibly go wrong? The previous halo wars at that time was quite the major deal. There is more where that came from. Talk of improved visuals and sound effects, gaming could have never gotten more exciting. The improved technical elements in the game will take it a notch higher. The game has not disappointed in the past and neither will it now. It is always about value addition and since it is better than its predecessor, I cannot start to imagine how it will be. Missing out on this great deal gamers will be among the worst things that you will surely regret. It has been a decade since the Guild 2 was released. Honestly, the guild 2 caught most gamers by surprise as it was not as expected. The storyline was in place, the theoretical part of it was also on point. However, the gameplay did not reach its standards in implementation. 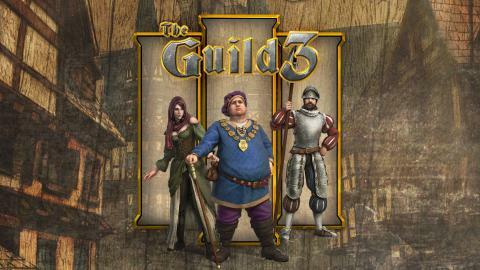 The ideas are still ones to wonder about and with the proper implementation this time The Guild 3 is the one to watch out for. We all learn from mistakes and there is no lesson learned best then that of failure. The Guild 3 will give you the gaming experience of a lifetime. It gives the player a normal life with family, a home but also major responsibility in protecting the family from majority threats he is exposed to. Most of these threats are not anticipated for and therefore need you to be on track at all times. This series is bound to continue and in perfection. It has however not released a trailer or footage leaving the gamers in anxiety and curiosity. All we know is that it is a game we must try. It is a game played by multiple players and was developed by the minds behind Clash of Clans. In order to play the game, you will require game cards. The game cards got different characters. The cards vary in quality and the more quality cards you got the more chances you have of winning. 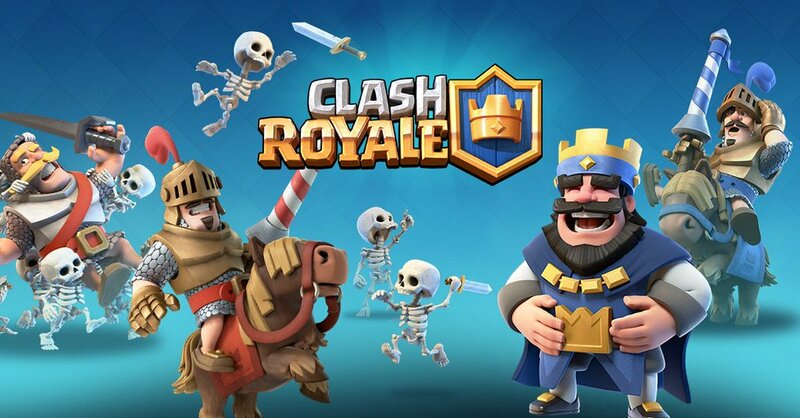 Clash Royale Strategy has millions of users globally and some even invest their money in the game. To play the game you need resources that include gems and gold. These resources are however not easily found. You have to have played numerous levels to acquire adequate resources or continuously win battles. Clash Royale has its hack and cheats where players can get unlimited gems and gold. The game can be very addictive and to be a professional player you will need to play more and be quick to learn the tactics. This is a game that all real gamers should try. The combination above is just enough for your plate as a game monger. The diversified game roles in each of the games are something you do not want to miss out on. The different experiences are worth your leisure time. These games are really involving and can be addictive. To ensure a win you have to be a schemer, have the tactics and be ready to risk. Leading a troop to failure is something you do not want to experience so how about you sharpen your gaming skills with the above war games. Nice post. thanks for sharing the post. I have never seen such a good article before.I appreciate your efforts.I will come again to check new updates. Thanks for sharing this article. All time favorite COD is back at it again, you’ve got it number 1 Rachit and I totally agree. Halo hasn’t fulfilled the expectations in the recent years as it was a legendary game with the first few parts. 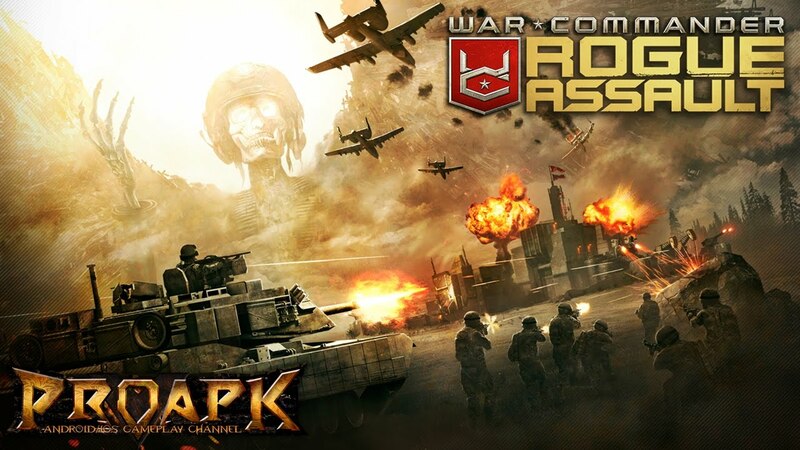 Whether you play the best war games or any other long-running game, let’s not forget to go for the best equipment for the best gaming experience and physical well-being.